AFL SportsReady in partnership with the University of Melbourne are providing Indigenous Australian job seekers with the opportunity to embark on a career development journey thanks to the Melbourne Indigenous Professional Employment Program (MIPEP).  “The program aims to empower the lives of Indigenous Australians through education and employment,” said Daniel (Dan) Little, Indigenous Employment Officer at the University of Melbourne. 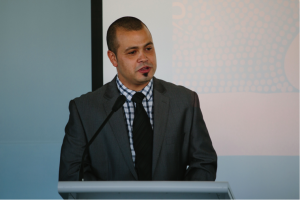 Dan, a proud Wiradjuri and Yuin Man from Nowra, NSW, commenced with Murrup Barak, the University’s Institute for Indigenous Development in 2014 and has coordinated the program since then. “I believe employment and education is key in providing opportunities in life, not only for economic prosperity but for personal and professional development,” he said. 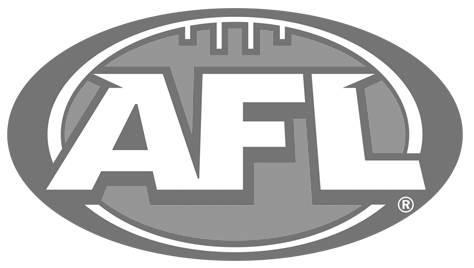 MIPEP first began back in 2013 with AFL SportsReady coming on board in 2016. The participants of the program complete a two-year work placement while completing a Diploma of Leadership and Management through AFL SportsReady. “Each participant works in an Administration role in one of the University’s departments. Some of these areas include Marketing, Melbourne Law School, Veterinary and Agriculture Sciences as well as the Faculty of Arts, the Faculty of Science and the Melbourne School of Design” explained Dan. “Out of the 65 Indigenous people who have been recruited since 2013, 40 are still employed at the University,” he added. Both AFL SportsReady and the University provide participants with a dedicated mentor to support their career development and guide them through to graduation. “We do this to demonstrate the University’s commitment to learning and celebrating Indigenous culture. Staff hear from Aboriginal leaders in their field and immerse themselves in cultural, history and knowledge. Through this experience they build appreciation for the program and traditional owners. An intensive three-day Leadership Development program is also apart of the two-year work placement. 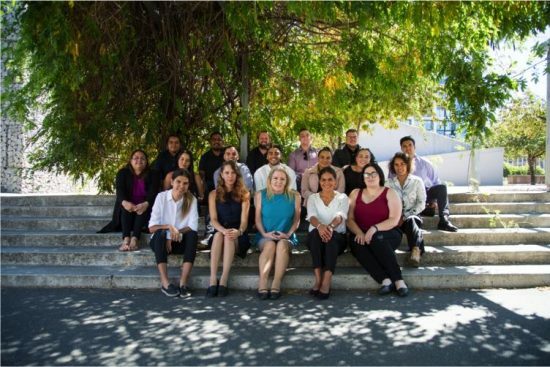 MIPEP boasts a high completion rate with students successfully fulfilling their two-year term and going on to further study with the University or continuing full-time work. The University is a leader in Indigenous employment within the tertiary sector with 130 staff identifying as Aboriginal and/or Torres Strait Islander. 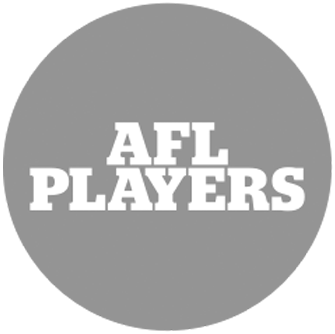 AFL SportsReady are currently recruiting for the 2019 MIPEP intake. If you or anyone you know is interested in the program please apply here.